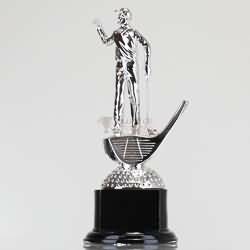 Lee deserves a trophy. 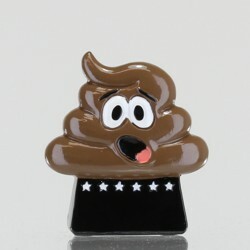 And so do you. 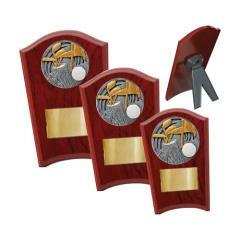 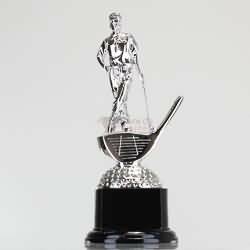 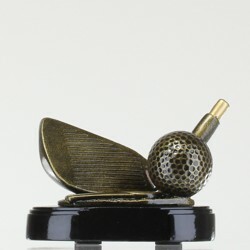 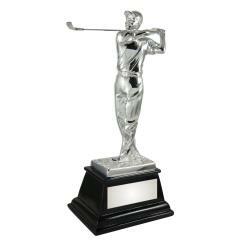 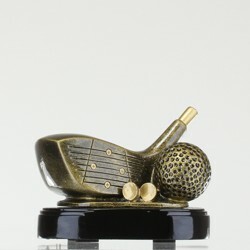 Drive home the savings by shopping at AwardsandTrophies.com.au for all your golf trophy needs. 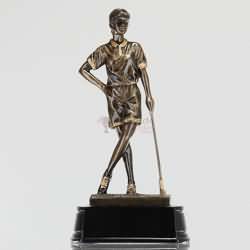 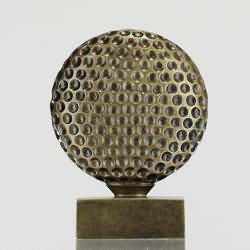 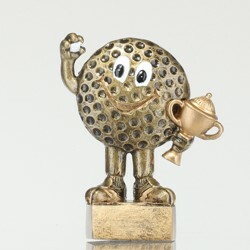 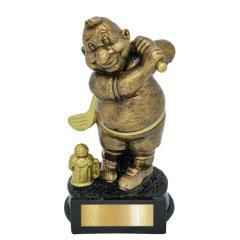 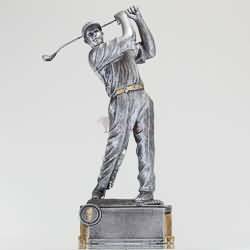 You'll find a full range of golf trophies, golf medals, hole in one trophies, crystal golf trophies, novelty golf trophies, custom medals, honour boards, perpetual trophies and much, much more. 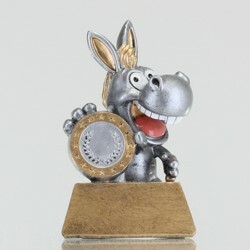 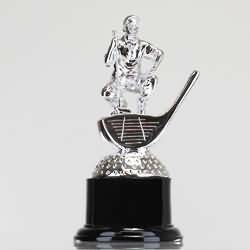 Including new trophies in each season’s collection, we make sure you’ll never have to award the same trophy twice! 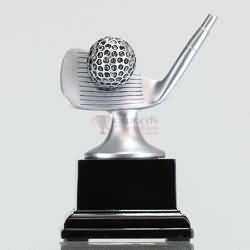 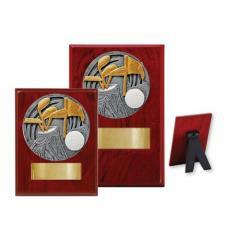 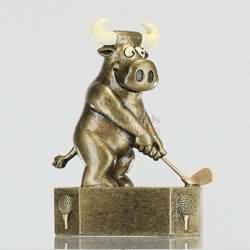 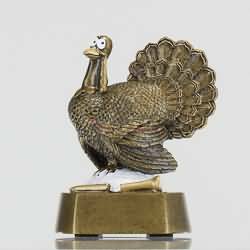 Also providing Australia wide shipping at a flat rate of $9.90, no matter where you live you can enjoy the best looking golf trophies at your club.